cPanel is one of the most popular control panels used by web hosts around the world. 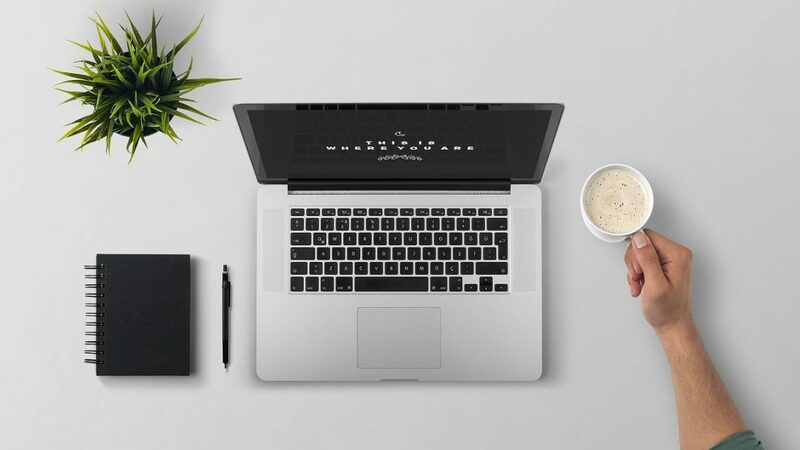 It provides a graphical user interface that allows you to undertake tasks for your new or existing website that would previously have required programming and/or networking knowledge to complete. In essence, cPanel is designed to make building and hosting websites beginner-friendly, giving entrepreneurs with little technical expertise a chance to increase their presence online. If you’ve just purchased web hosting and you’ve noticed the host uses the cPanel control panel, or you’re still in the process of choosing your web host, this article should give you an idea of whether cPanel is suitable for your needs. The beauty of cPanel is it allows for one-click installations of useful applications such as content management systems (CMS) like WordPress and Joomla. cPanel’s app installer will have a screen full of apps that can be installed at the touch of a button, creating and installing the software on your server without you having to move a muscle. You’ll then receive email prompts about your new WordPress or Joomla account, allowing you to start building your CMS in minutes. cPanel has a File Manager tool that allows you to directly upload files to your server from your desktop or laptop. More technically-minded individuals will also be able to connect to their web server via cPanel’s FTP. File Manager is the easiest way to upload files. You can drag and drop files from your computer’s folders and even upload multiple files at once. If you want to add further domain names and subdomains to your web server, cPanel makes it very easy to tack more on to your package. 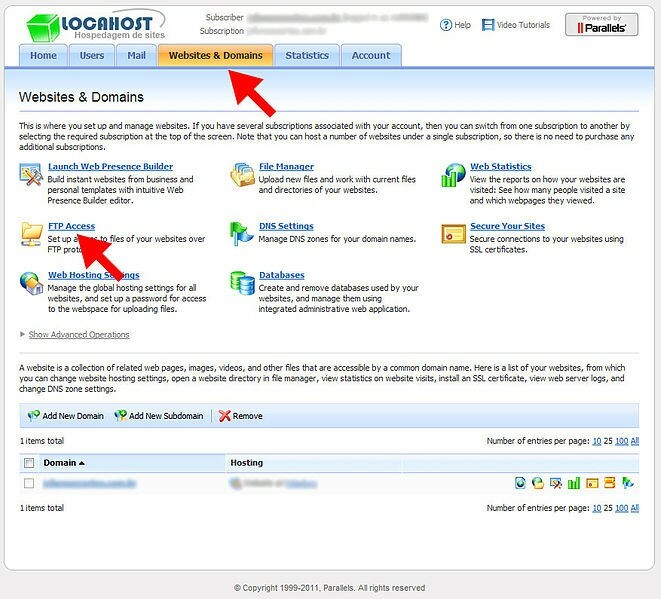 Hit ‘Subdomains’ or ‘Addon Domains’ within cPanel’s ‘Domains’ section and the interface does the rest. Set up your own email account using your new domain name via cPanel’s webmail functionality. You’ll also be able to set your ‘mailbox quota’ to determine how much server space you wish to allocate to your email inbox. 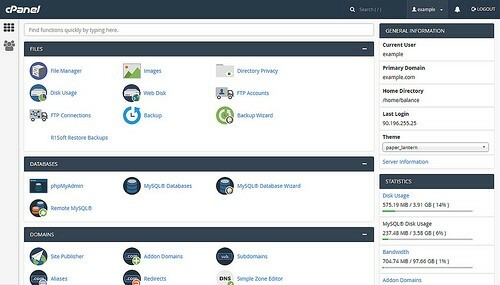 With quite literally dozens of tools and features available within the cPanel on first login, it can be quite daunting for beginners to hosting and building websites. If you are feeling bamboozled about cPanel, HostAdvice has more than 60 how-to guides based around using the cPanel interface. Another issue is that some web hosts fail to keep the software and tools within cPanel 100% up-to-date. You then run the risk of using outdated functionality that may be more susceptible to cyber-attacks. cPanel is rarely offered to those seeking free web hosting packages, although it is normally offered as an add-on to those purchasing web domains. Plesk is one of America’s leading web hosting control panels and is also offered to 75% of the European hosting market. It offers Linux and Windows compatibility and very similar features as cPanel. This Linux-supported control panel has all the basic features of a web hosting control panel. All paid-for licenses cover “unlimited domains”, so that you never need to pay for a control panel ever again.